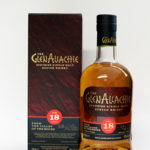 This entry was posted in Blog, New Whisky Releases and Bottlings and tagged Glenfiddich, Snow Phoenix on 17 December 2011 by Mike. 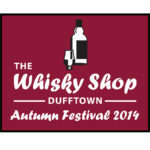 The white raven has been received at The Whisky Shop Dufftown - winter is definitely here. We are very concerned for the fate of Jon Snow and we hope he can rise again in the next installment of Game of Thrones. 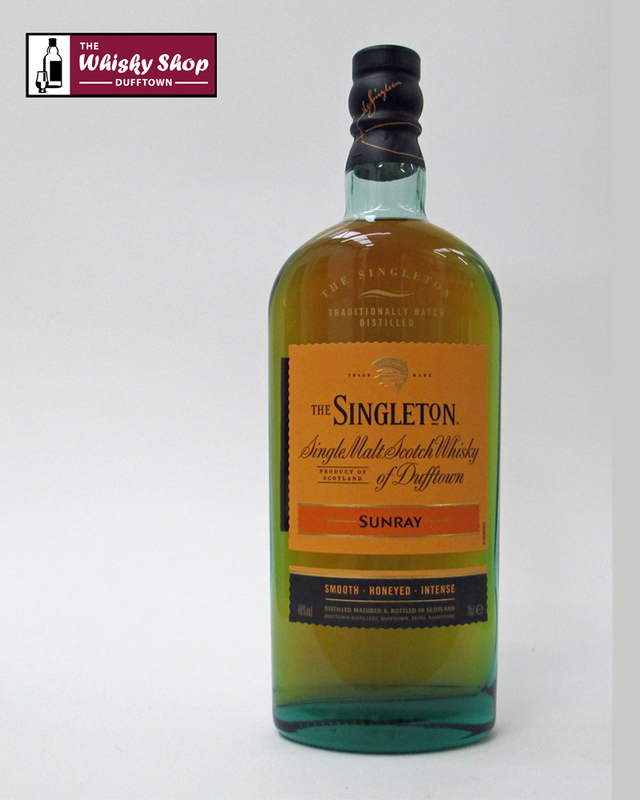 In that hope we have created a Jon Snow Phoenix wall in the shop to keep out the Others and in a shameless attempt to plug our new stock of this whisky. And fankly, we had no where else to put it!